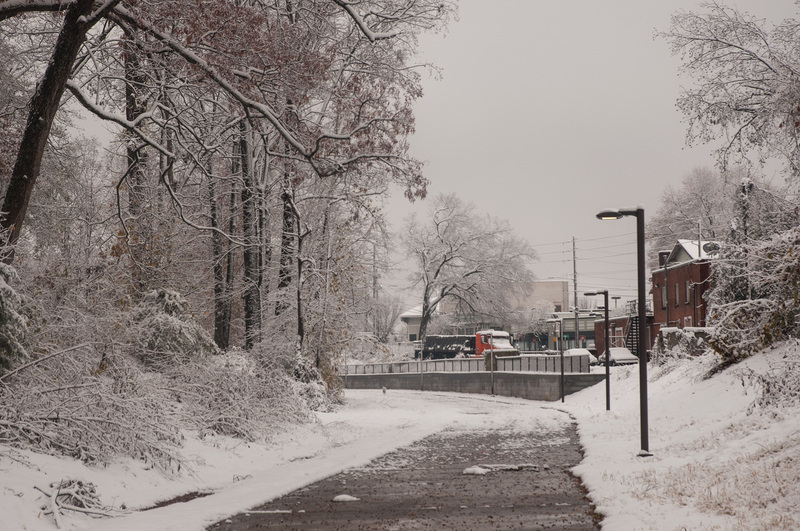 Nothing makes a landscape look romantic, beautiful, and idyllic like a fresh snow dusting. 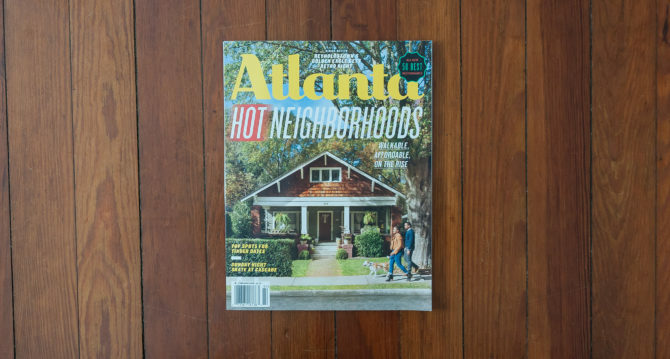 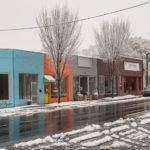 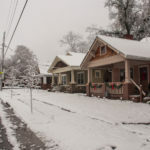 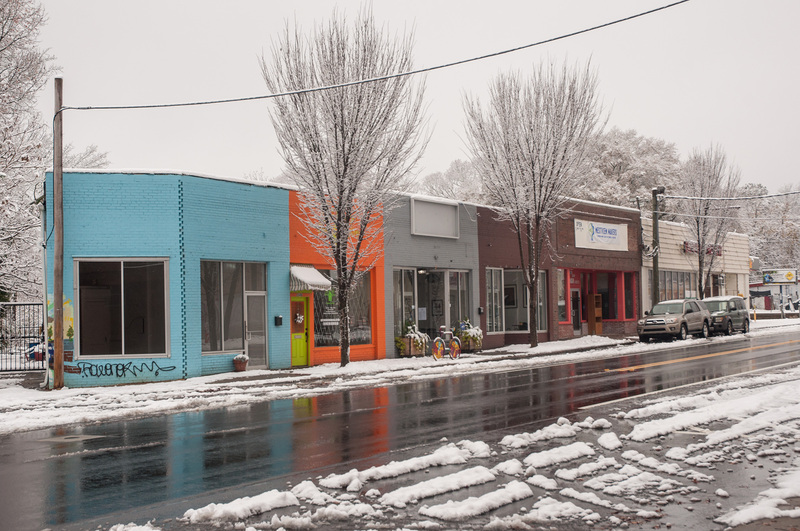 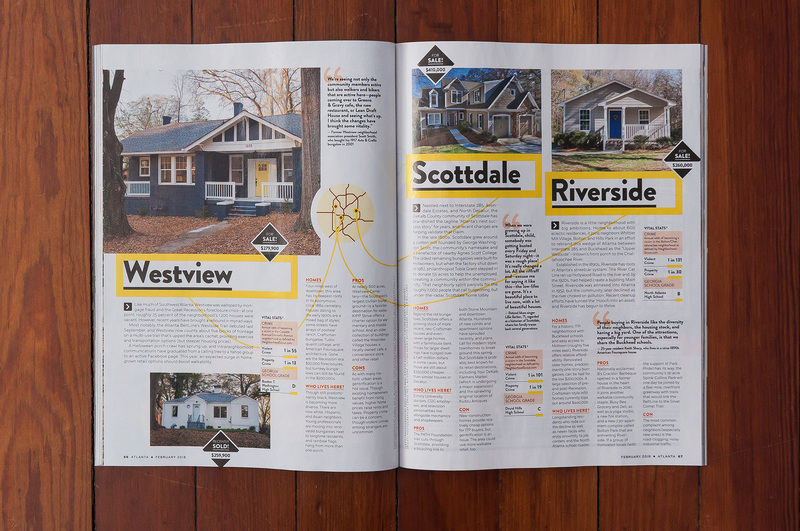 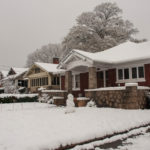 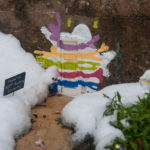 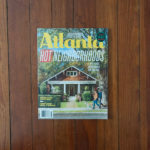 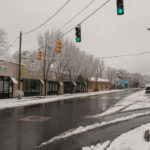 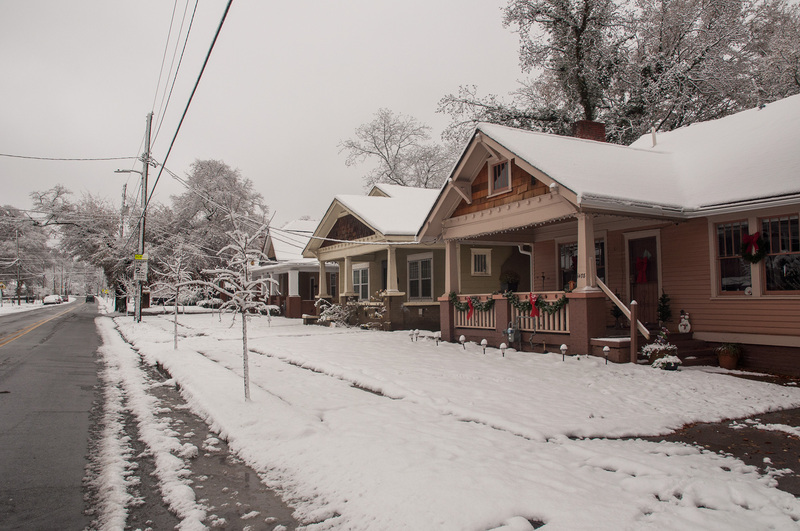 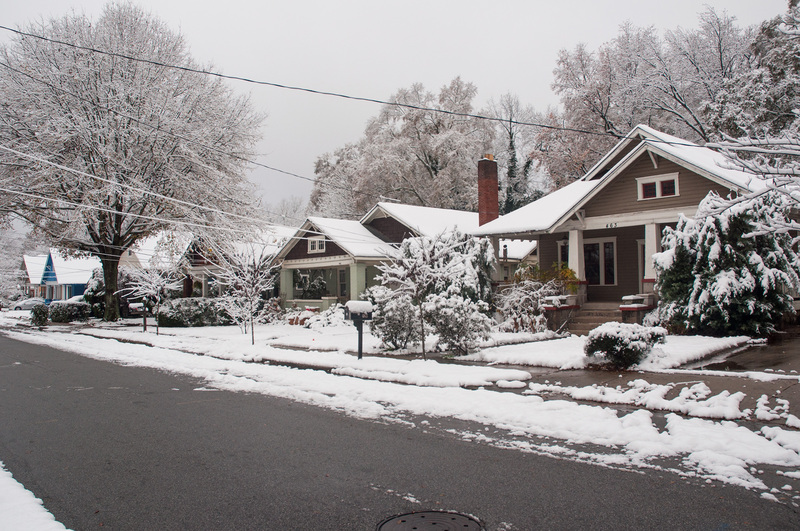 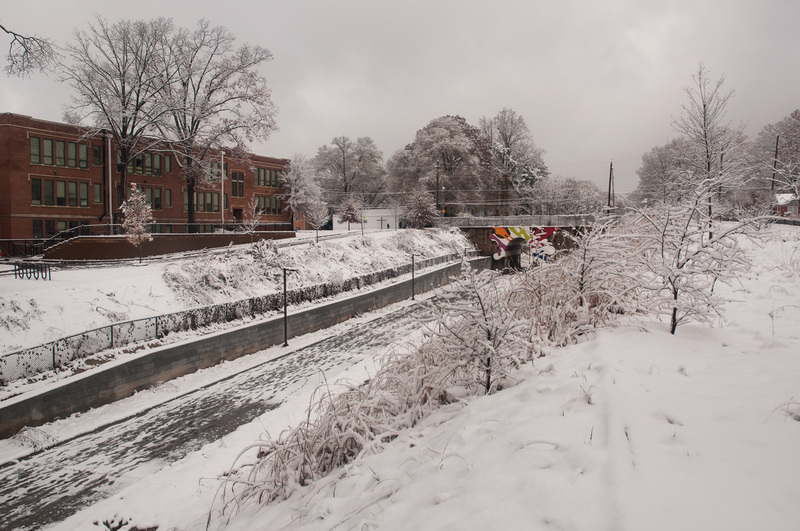 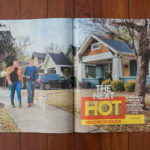 And since we get so little of it in Atlanta we wanted to capture some of those neighborhood sceneries before they melted. 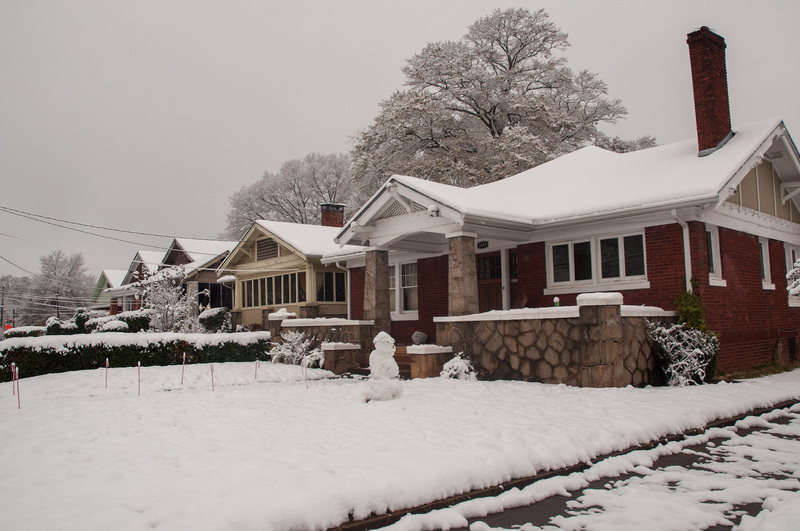 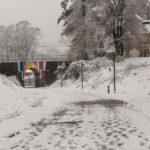 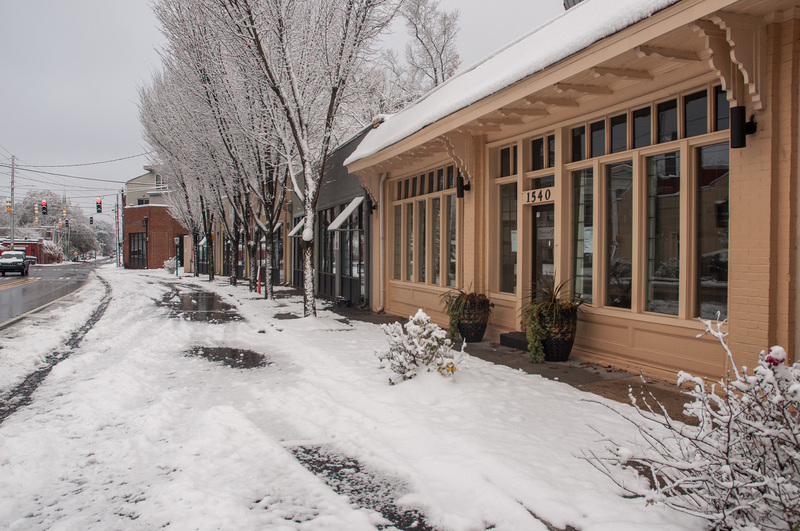 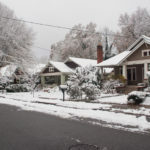 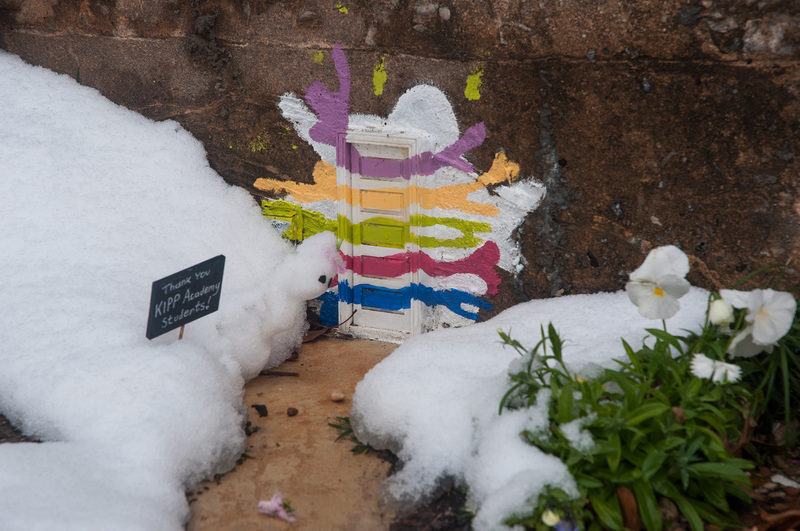 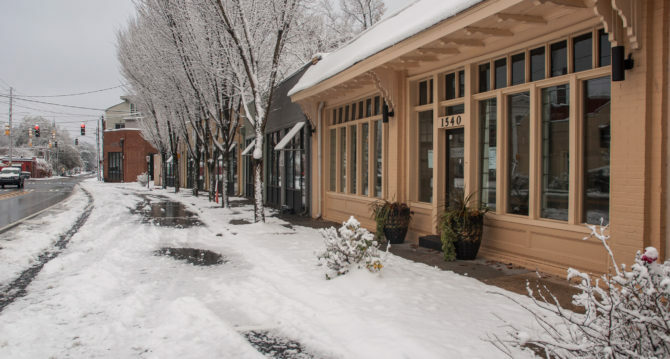 Enjoy this edition of Westview snow sceneries! 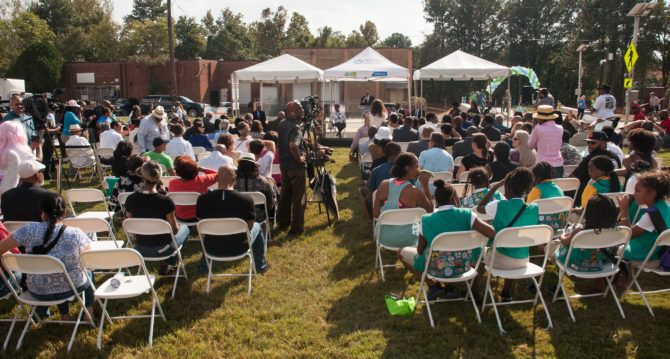 Please join Mayor Kasim Reed, Atlanta BeltLine, Inc., and Atlanta BeltLine Partnership on Friday, September 29, 2017 as the BeltLine Westside Trail will officially be opened! 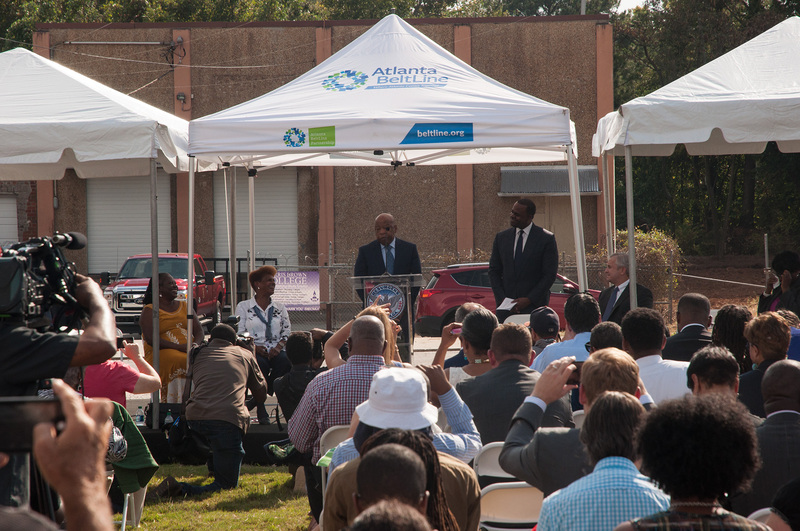 Mayor Reed will set the stage with a keynote address at 4:00pm, to be followed by an official ribbon cutting ceremony at 4:30pm. 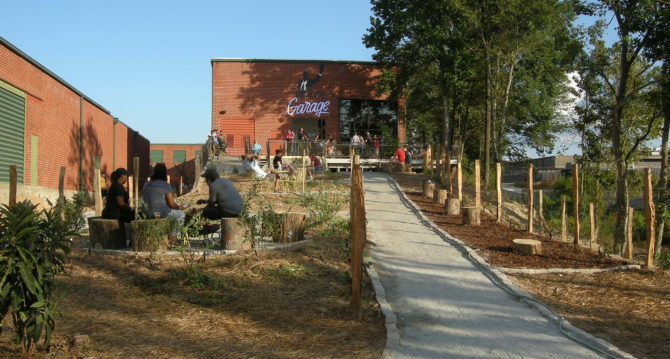 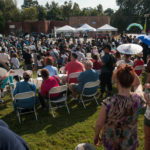 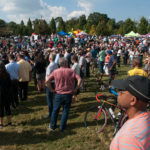 From there, neighbors of the Westside Trail will be welcomed with a community celebration from 5:00 to 7:00pm, featuring free food, music, kid-friendly activities, and opportunities to meet participating local community groups, businesses, and entrepreneurs. 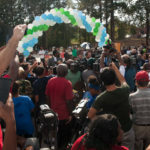 All the festivities will take place in Gordon White Park, just steps away from the new trail, and Atlantans of all ages are encouraged to get the know the 3-mile trail during the celebration. 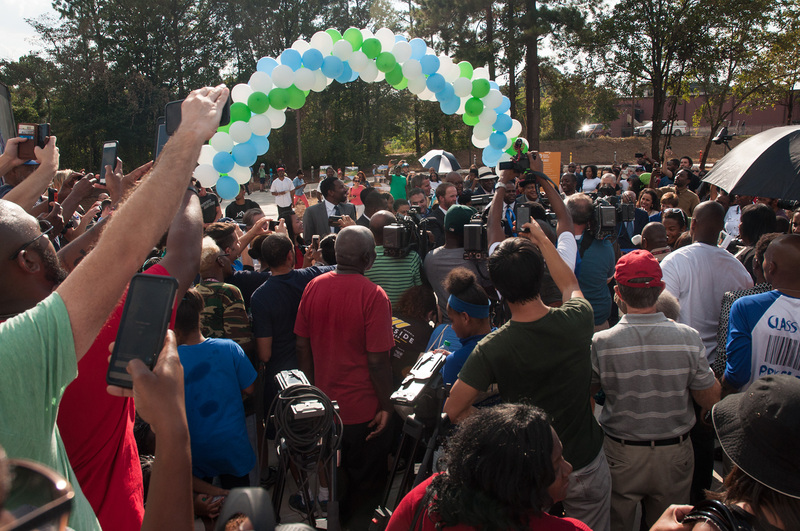 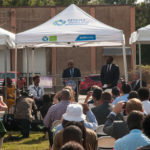 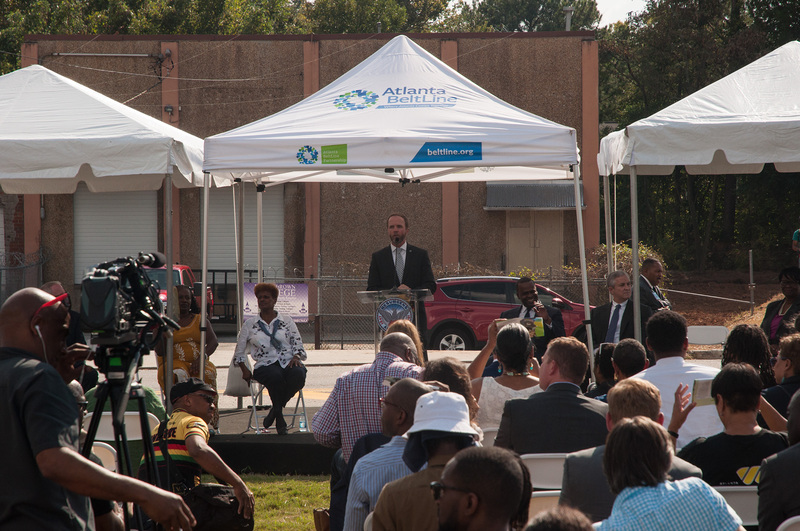 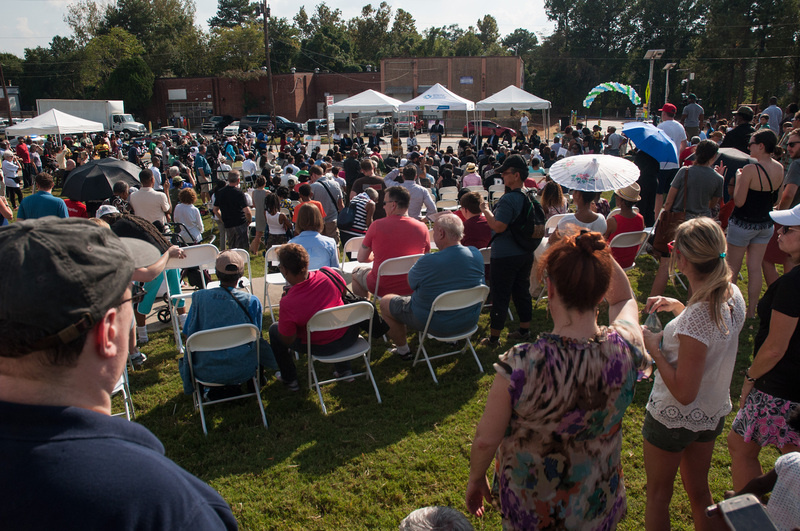 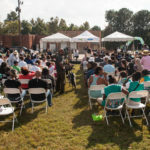 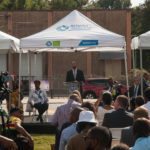 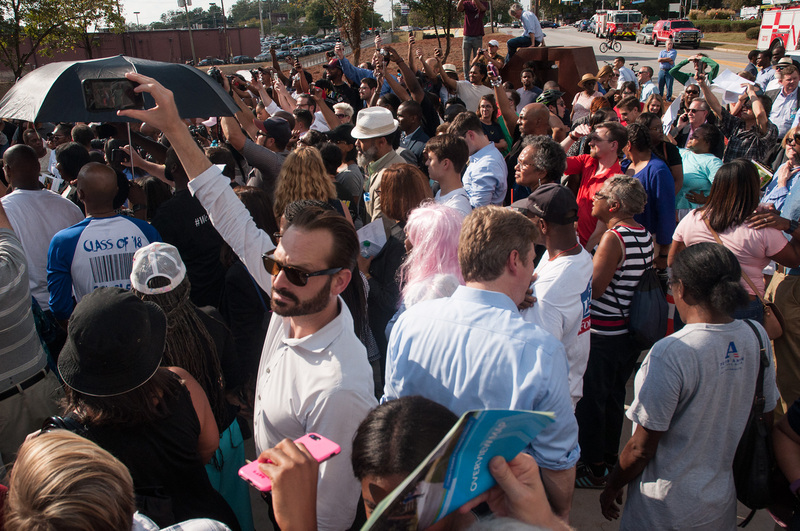 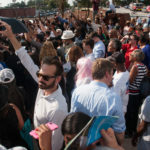 The opening marks a huge milestone for the Atlanta BeltLine and the City of Atlanta, marking the conclusion of a three-year construction process and an unprecedented $43 million infrastructure investment in Southwest Atlanta. 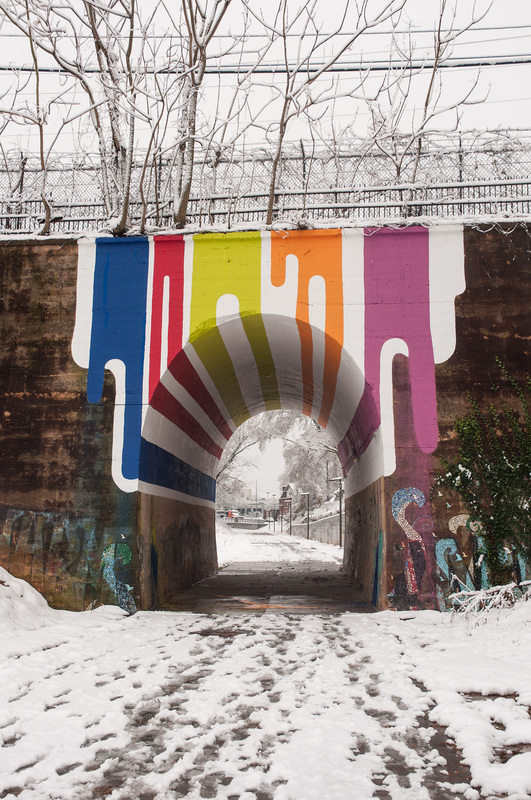 The Atlanta BeltLine hopes you can join them to celebrate this exciting occasion. 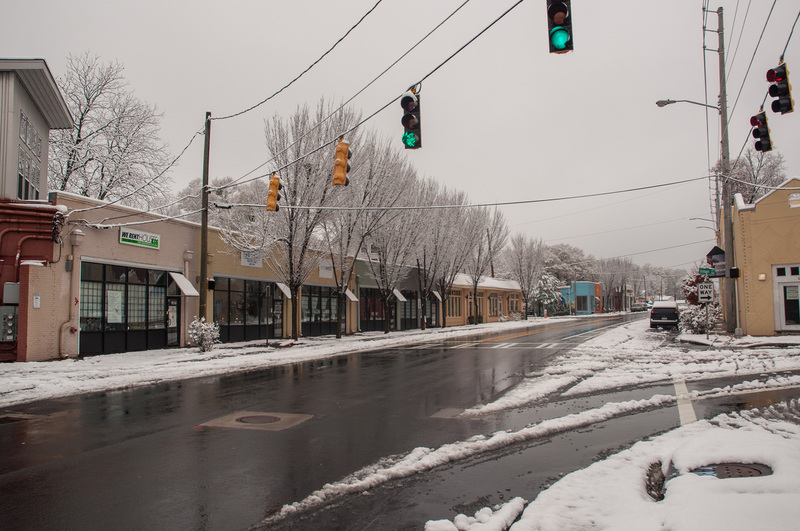 Please help shape the design of the Ralph David Abernathy Blvd SW Complete Street project! 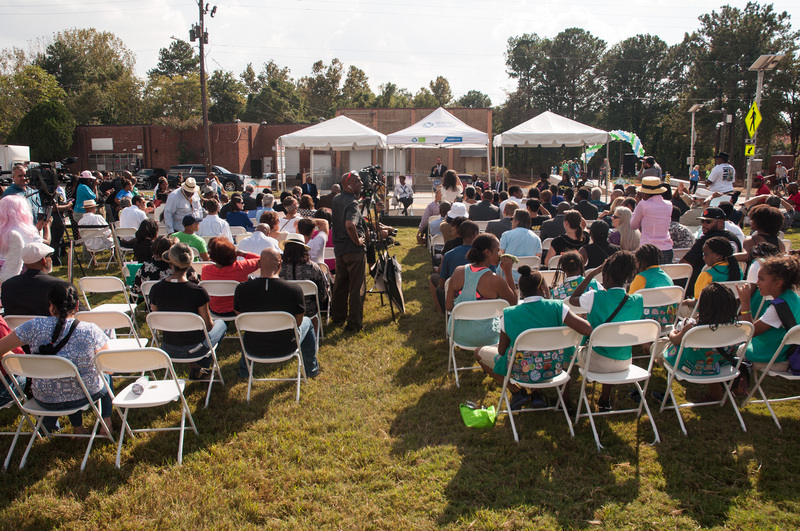 In this public meeting, we will present and seek feedback on the design of the proposed construction project for Ralph David Abernathy Boulevard SW. 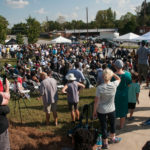 The opportunity for additional community input and supporting meeting materials can be found at: www.beltline.org/engage-meetings. 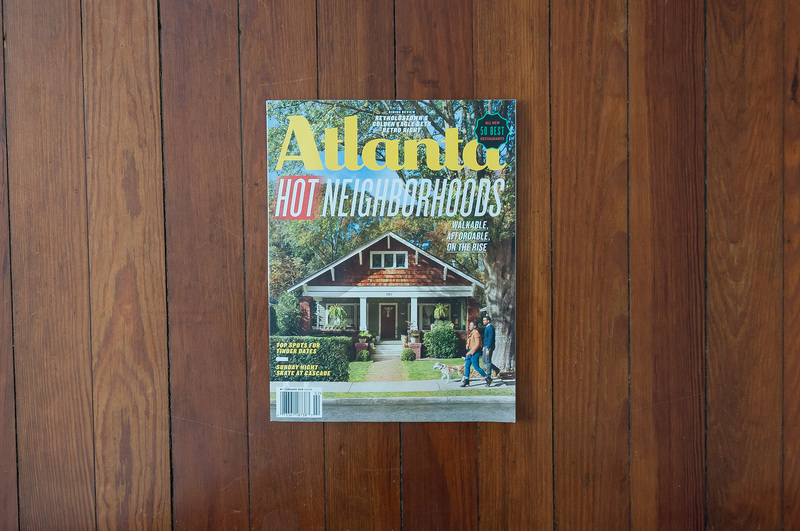 These materials will be posted the day of the meeting. 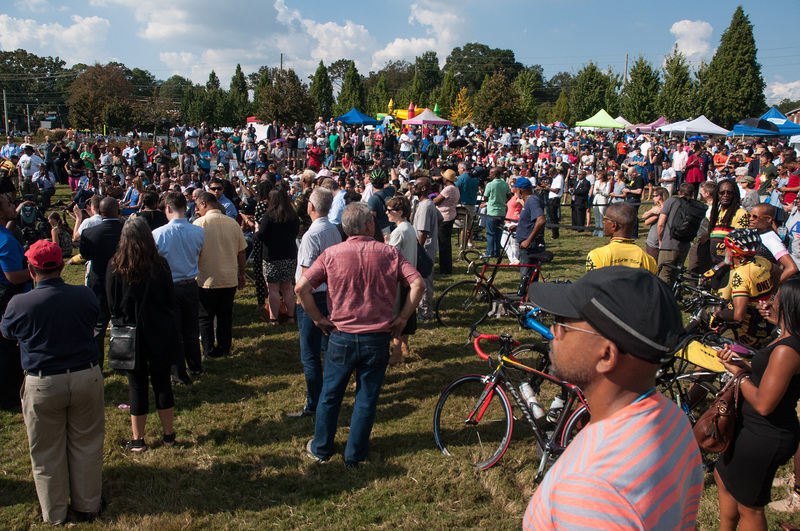 Now in its 7th year, the 2017 Atlanta BeltLine Run.Walk.Go! 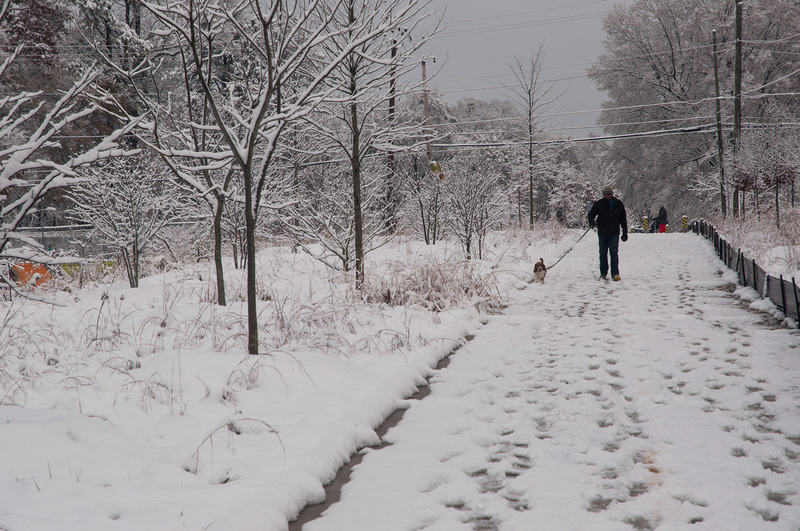 Race Series is the perfect chance to explore various trail segments and stay active. 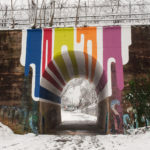 Check out the latest developments along the Atlanta BeltLine, snag an awesome t-shirt, and burn a few calories – runners, walkers, strollers, and dogs are welcome! 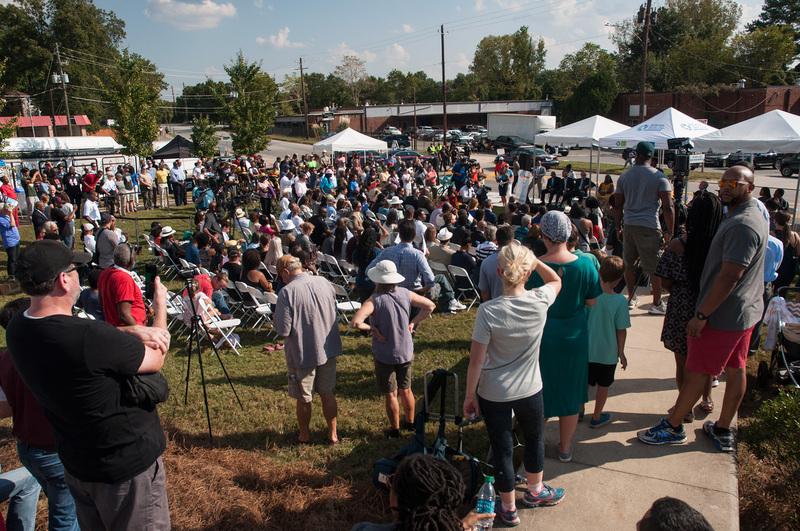 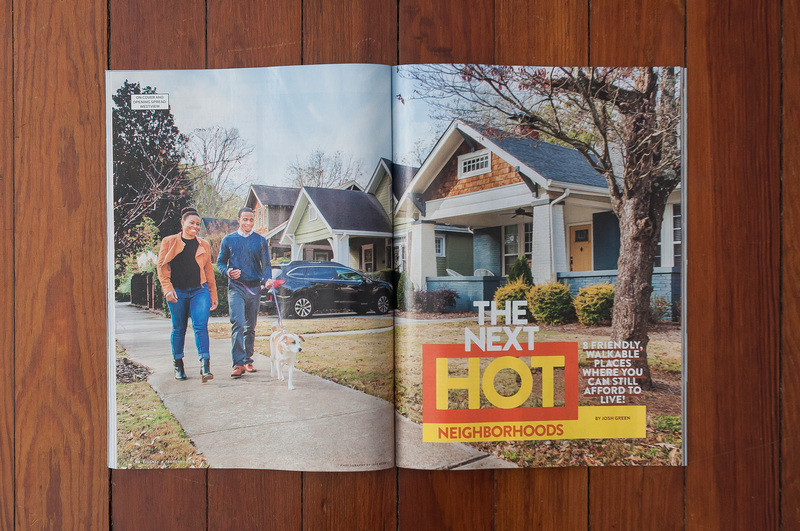 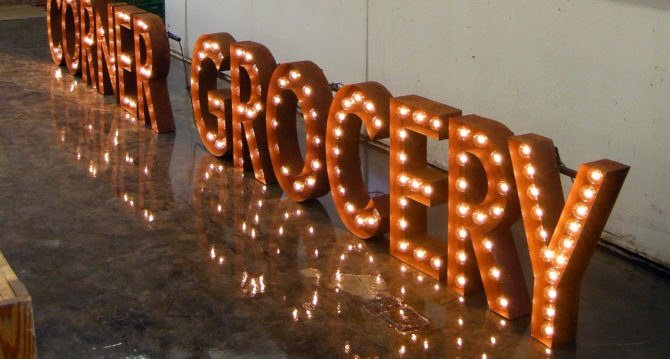 This event takes participants through the oldest neighborhood in Atlanta – West End. 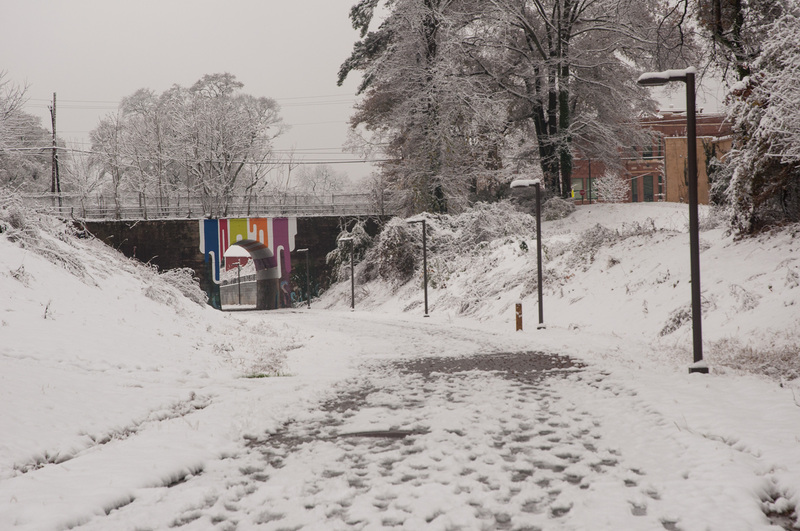 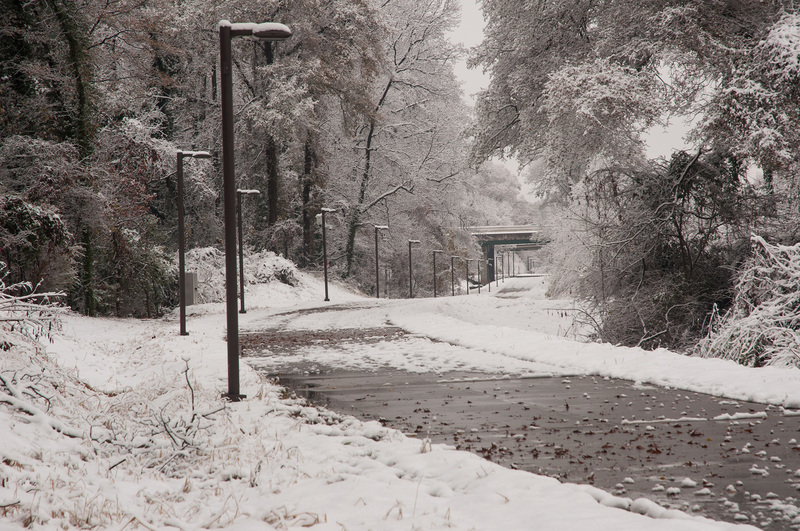 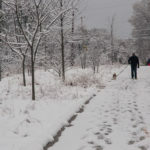 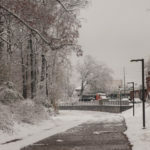 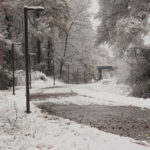 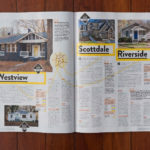 It also travels on the original segment of the Atlanta BeltLine – the West End Trail, before continuing through Westview.